The 1812 Farm crowns the highest spot in the picturesque Maine village of Bristol Mills. The classic white New England Cape Cod farm house is simple and quiet in its 18th century way. The interior, home to the offices of The 1812 Farm and Stone Cove Catering, the exclusive caterer for The 1812 Farm, will tell a different story, for this was the home of Joshua Bradford, great grandson of Governor Bradford, the Puritan Governor of Massachusetts; built in 1790. High ceilings, decorative moldings, wide pine floors and lovely mantles speak to the best of high colonial architecture. Maine in the 18th century could be a dangerous place which explains the most interesting historical feature of the house – a portion of the cellar entirely enclosed by granite with a trap door in a 1st floor closet. The women and children would descend a narrow staircase in the closet to hide during Indian attacks. The attached barn is as elegant in its simplicity as the house. Classic lines topped by a lighted cupola and impressive wooden posts and beam and soaring ceilings make quite a backdrop. The barn was moved from across the road in 1812 – hence “The 1812 Farm”. Let us host your special event in the exceptional place and together we will write your very own piece of history!! 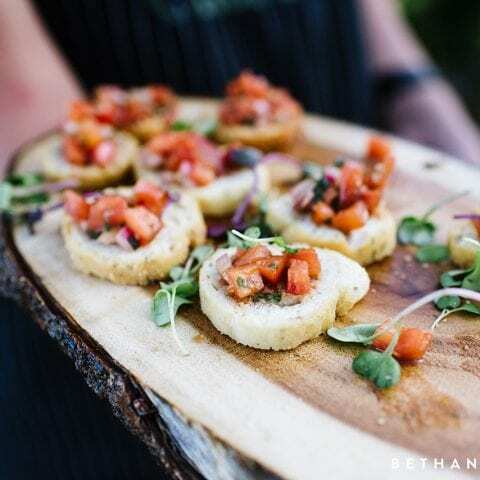 Stone Cove Catering is the exclusive caterer for The 1812 Farm. Executive chef Todd Maurer, muses that he has never met a “typical” couple, an “average” group or a “predictable” party. His team’s approach to a menu is therefore never routine. The creative challenge becomes the inspiration. Our beautiful surroundings inspire us to bring to life the party of a lifetime. 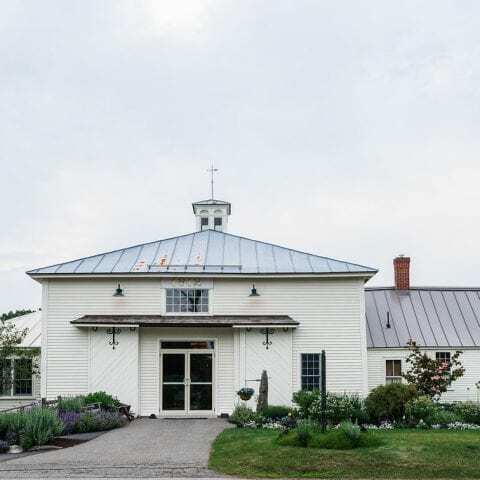 From a simply elegant dinner presented under the soaring beams of our 18th century barn to an al fresco picnic or lobster bake on the rolling lawn, edged by deep luscious perennial gardens with the fountain in the middle of the pond, you create the setting. Now – choose each and every detail of the meal. It is your palate that guides the crafting of the menu. Together you and our team will capture the moment that is as unique as the vision you carry in your desire for the day that is yours and yours alone!